Secluded but not isolated! Conveniently close to the famous 76 Strip, Tuscany Place Condos for sale at Thousand Hills Golf Resort is a great central location with a feeling of peace and quiet. Beautiful Thousand Hills golf course is only a stone's throw away so it's a haven for golf lovers who don't want to be too far from the game. 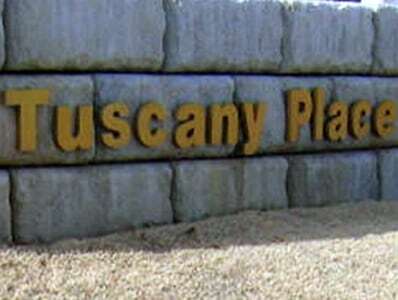 Most of the Thousand Hills Tuscany Place Condos come fully furnished and are in move-in ready condition. 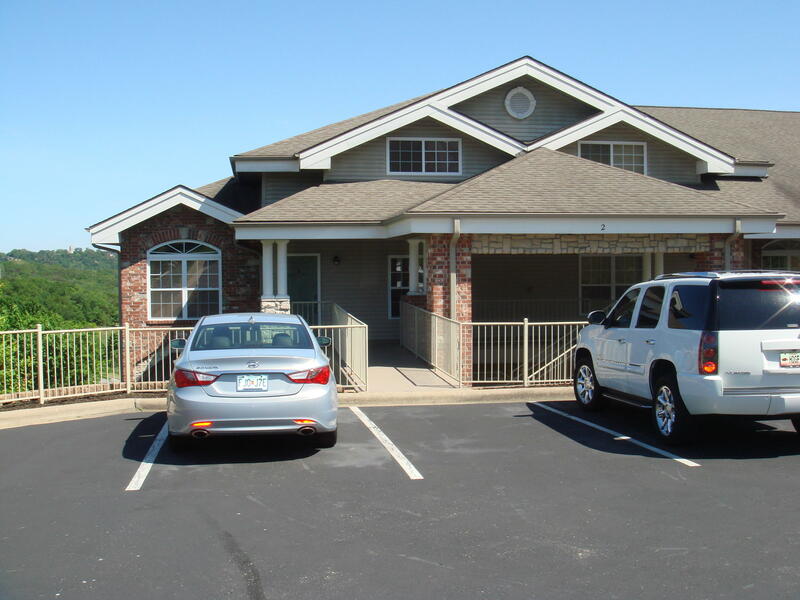 Tuscany Place condominiums vary in size and some even offering beautiful golf course and scenic Ozark Mountain views. In fact, many offer all major appliances including washer and dryer, which makes these condos a great choice for a getaway vacation spot, full-time living or nightly rental investment income. Want a copy of the neighborhood restrictions? My name is Charlie Gerken and I'd love to show you everything Thousand Hills Tuscany Place Condos in Branson, Missouri has to offer. Please contact me today for a showing of this fantastic golf community.